Valve Software on Thursday released an update for Team Fortress 2 that introduces a store for virtual item purchases and player-to-player trading, with most items selling for up to $4.99, with some exceptions. It's a major change for Team Fortress 2's business model, which until now has relied on attracting new players and retaining current ones by constantly providing free updates. 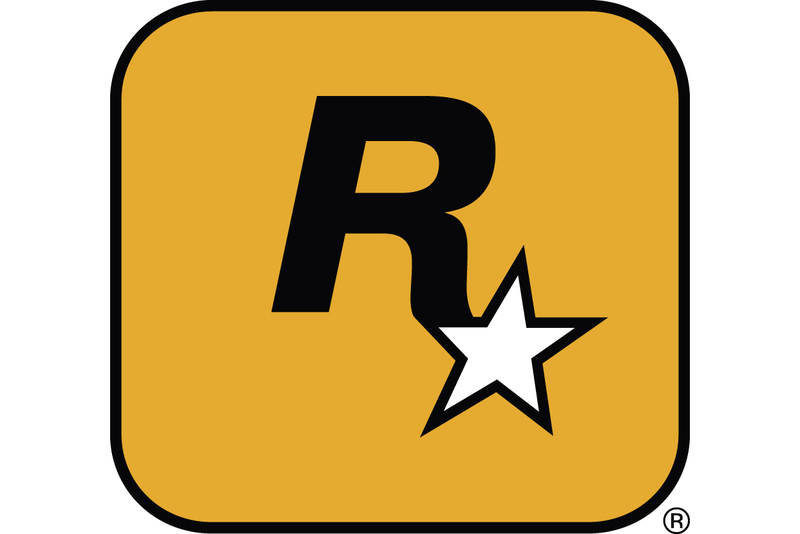 The team-based shooter originally launched in 2007. The new store, dubbed the "Mann Co. Store," arrives with 65 new items, including five new class weapons kits and 18 hats. The update also adds a new sub-game, 'dueling pistols', which allows players to challenge each other individually during team matches. In a Valve-issued press release from the fictional Mann Co., the developer stated that "Mercenaries who purchase items through the Mann Co. Store will not have an advantage over their rivals," addressing foreseen player concerns that those who spend the most money will own the best weaponry. Players can still obtain items available at the store through gameplay, without actually buying them -- but the store will offer a more direct and instant option for those willing to pay. A small number of aesthetic items can only be bought. Team Fortress 2 lead designer Robin Walker told UK's PC Gamer in a wide-ranging interview, "...In TF2, the time you take to find an item is the cost you pay. Not everyone has time, though, and by allowing customers to purchase items directly, we�re still not allowing them to avoid a cost. It�s just that in this case, the cost is money, not time." The virtual store also ties in with Valve's recently-revealed Steam Wallet, a payment option for the Steam digital storefront. Gamers will have to use Steam Wallet to purchase items from Team Fortress 2's Mann Co. Store. Walker said that the average item is $1.97, and most items range from 49 cents to $4.99, though some items cost up to $17.95. Included in the update are 17 community-generated items -- their creators will get a cut of their items' sales from the store. Valve said that it will reveal more details on further paid community-created items on the store soon. More accessory-related changes include in-game crates with mystery items and special item sets that give players bonuses if all items in a set are worn at once. Items earned before the store update will be labeled as "vintage," in an effort to preserve some of the prestige that came along with having earned the items through gameplay. Some speculate that the introduction of a store is a hint that the game will eventually become free for its initial purchase, and be completely supported by virtual item buys. To that, Walker said, "We�ve considered it, and it�s something we�d love to gather data from, but our main concern is that right now the cost of purchasing [Team Fortress 2] again is the main cost that cheaters pay when we catch them." Valve explained the changes and their expected implications in more detail on the game's official website.